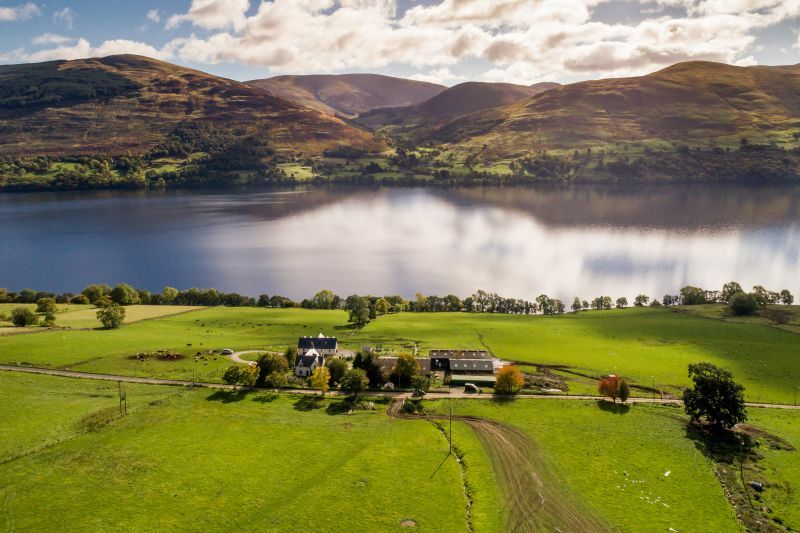 A 'highly scenic' productive livestock farm situated above Loch Tay, commanding outstanding views over the loch, has been put on the market. Extending to about 149.5 acres, Duallin Farm, for sale for £975,000, includes a traditional farmhouse, contemporary house and range of farm buildings. The land extends to approximately 149.5 acres and is a mix of permanent pasture and rough grazings. The farmland is set out in 12 enclosures, with water provided by burns. The property holds a Heritable Right to graze up to 300 sheep on the National Trust’s Ben Lawers National Nature Reserve. 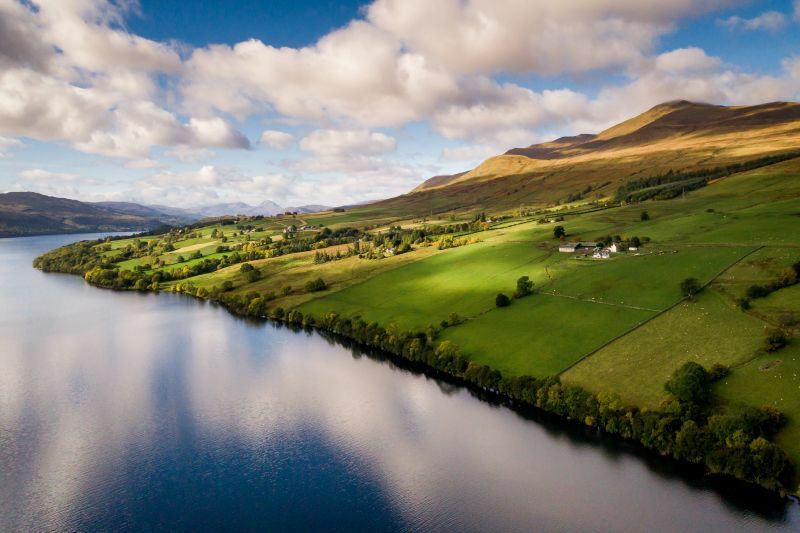 Emma Chalmers, partner with Galbraith, said: “Duallin Farm is situated in a highly scenic setting above Loch Tay and commanding impressive views. “It is centred on two homes, one is the traditional farmhouse and the second is a contemporary six-bedroom house.